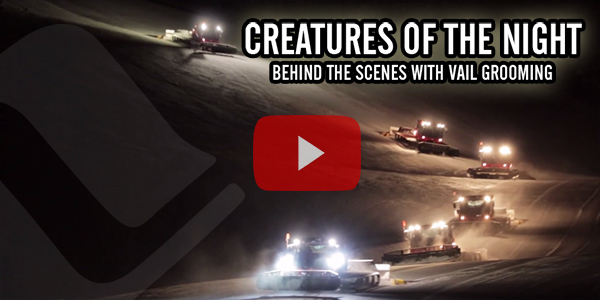 Want to learn more about operating a snowcat? Two Vail groomers took over our Facebook account to answer questions. Read their responses to questions about Vail grooming! See Vail’s digital grooming report, updated daily.